Are you aware that your computer could be full of Ghosted Devices? Much like humans fear real ghosts, your Personal Computer is also afraid of these virtual ghosts. 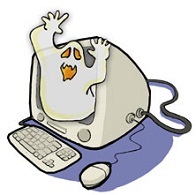 These ghosts can cause your computer to start up and run at a speed slower than usual. Ghosted Devices are also known as Hidden Devices, these devices were once connected to your computer but are not connected anymore. Yet Windows keeps a copy of these Devices in the Device Manager and upon startup tries to find these devices on your system. 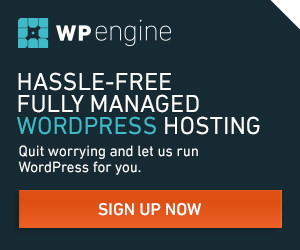 This can result in a slower startup speed. For example, lets say that you borrowed a keyboard from your friend, after you have used it you return it to them. After the borrowed keyboard was first connected, Windows installed its drivers. When the keyboard was removed, Windows marked it as a Hidden/Ghost Device. Since you may never use this keyboard again you should remove the ghosted device. The most common way of removing these devices is by going into the Device Manager, selecting ‘View Hidden Devices, right clicking the device, selecting ‘Uninstall’, and waiting for the device to uninstall itself. Sometimes this can be a difficult process and this is where software like GhostBuster comes in handy. GhostBuster is a portable device that can list all the devices installed on your computer in one list. That way you can remove all of your Ghosted Devices in one click. But remember that Ghosted Devices can become very useful, as this is one reason why Windows never checks for drivers when you connect a device. Lets say that you borrow that very same keyboard again. When you plug it in Windows won’t have to search for or install drivers and you can instantly use that keyboard. Another thing to remember is that Windows contains some ghosted devices that should NEVER ever be removed, such devices like sound and video cards. 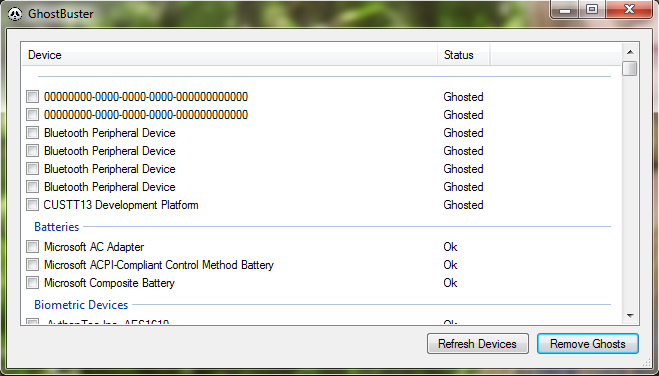 The GhostBuster software marks these devices so that you know not to remove them. The GhostBuster software runs on various Windows Operating Systems including Vista, XP, and Windows 7. If you use Windows Vista or Windows 7 you must run GhostBuster in Windows XP compatibility mode. And don’t forget to post your performance improvement below. Works best on Windows XP, but have trouble on other Windows 7 and cna't see any "Windows XP compatibility mode" under properties.